Defeat the evil fish thieves. Is there a better alternative to Pengu Wars? Is Pengu Wars really the best app in Action category? Will Pengu Wars work good on macOS 10.13.4? Pengu Wars...Help the brave Pengus defeat the evil and persistent fish thieves in this fast-paced and exciting Action & Arcade game! Aim your shots carefully and help your friends take out the thieves as quickly as you can. Use each of your Pengus unique abilities to knock out your enemies and send them packing! 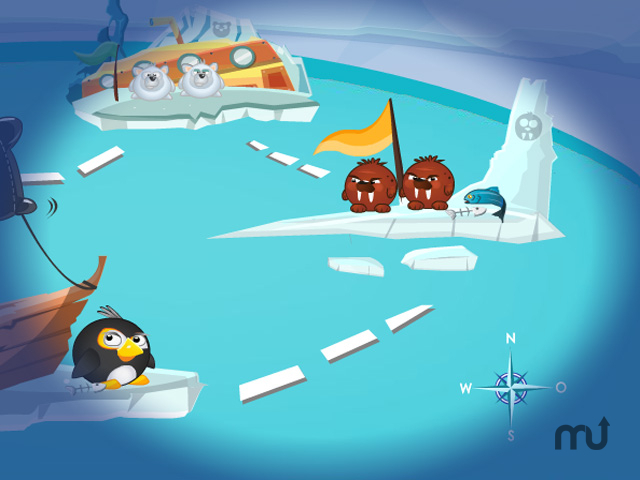 Become the hero of the Pengu Wars today! Pengu Wars needs a review. Be the first to review this app and get the discussion started! Pengu Wars needs a rating. Be the first to rate this app and get the discussion started!